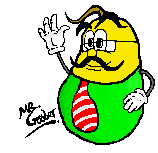 Mr. Goober's Gabbles: ist das ein New Movie??! missing ones already left the factory, which herald the start of..Attack..OF THE CLONES!!! hope it is as tasty as it looks.. It be Goober... the One, that controls all swines! 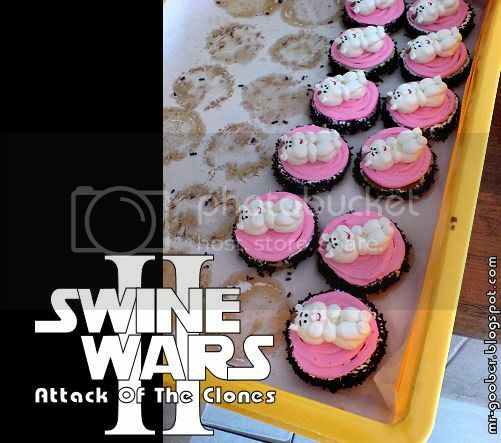 im sure we can ask anakin skywalker whether they taste good or not..
who bake those? looks like a pig prepared to be DARTED! Goober: Prolly he'd cut the table too!